technology and a client-focused approach. 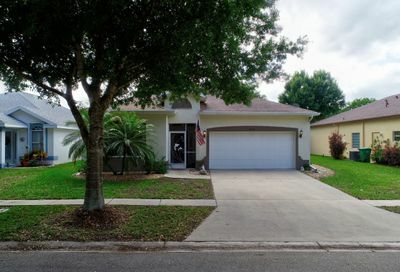 Welcome to our Treasure Coast homes for sale research website, powered by the Multiple Listing Service. You can search every Treasure Coast Real Estate listing, anytime. Our goal is not to be the biggest in the market, it’s simply to be the best. When you choose us, you can rely on careful counseling, skillful, knowledgeable representation, and the utmost respect. Our Treasure Coast, Real Estate agents bring you decades of sales, marketing, and management experience to ensure your home buying or selling experience unfolds smoothly, seamlessly and efficiently. If you’re in the market to purchase a home, we want to share our enthusiasm with you for living here on the Treasure Coast of Florida. What a refreshingly delightful place to live, work and have fun! Call or email us today and we will show you how you can become part of this thriving, vibrant community. Custom Homes Search, simply add the criteria that are important to you. 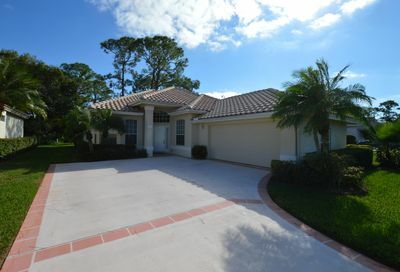 Treasure Coast homes for sale are comprised of many design choices to select from. These properties include single-family homes, cottage style homes, ranch homes, large estate homes, and 2-3 bedroom starter homes. 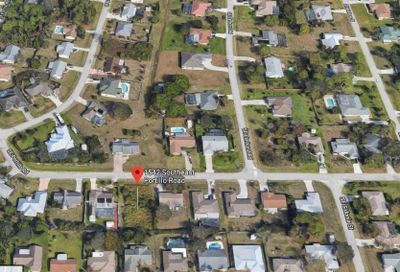 All the Treasure Coast homes for sale listed on the Multiple Listing Service (MLS) are available to see in person, by appointment, at any time. With Treasure Coast Sales it is Easy to find the perfect Homes for your needs! We Live Here Too And Want To Show You What Makes The Treasure Coast Homes So Amazing. 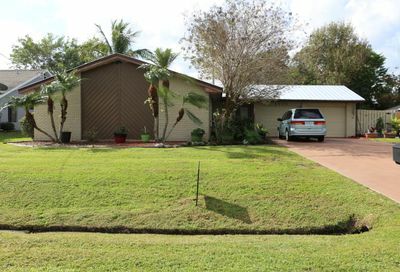 Search the newest, greater Treasure Coast area Real Estate Listings, Directly From The MLS. Our Advanced Filters Allow You To Fine-Tune Your Search Results And Focus On The Important Details. Learn About The Real Estate Market And Formulate A Plan To Focus On The Areas And Neighborhoods You Love. When You Are Ready To Buy The Home You Love Our Treasure Coast Real Estate Agents Will Ensure The Process Is Smooth And Painless. We Are Here To Help You With Find The Right Home For You At The Best Possible Price. Let’s Get Started! Whether your buying or selling a home, our Treasure Coast Real Estate agents are the best, and here to help. Many people are moving here from other states to enjoy the lifestyle and weather that local residents enjoy year round. 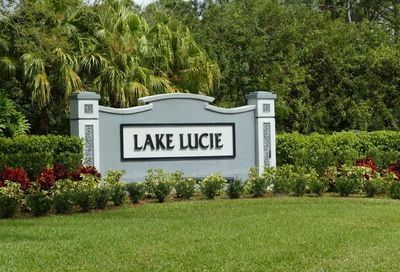 Because the Real Estate market is bustling, many Treasure Coast new construction homes for sale can be found in master-planned communities being built in Palm City, Jupiter, Hobe Sound, Stuart, Jensen Beach, Port St Lucie, and Fort Pierce. Many new construction homes are also being built on streets in well-developed neighborhoods that are not in gated communities. 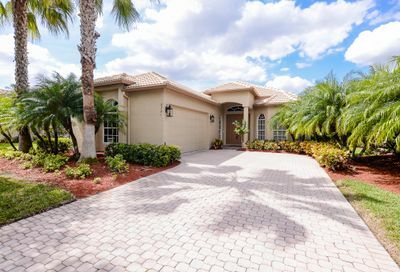 You can find many waterfront homes for sale on the Treasure Coast from riverfront cottages to deep water Intracoastal homes with boat lifts and docks to accommodate almost any size watercraft. Treasure Coast New Home builders offer many benefits to buyers, including homebuilder warranties of 10 years or more, the newest building materials available and homes built to the most current Miami hurricane codes and standards. 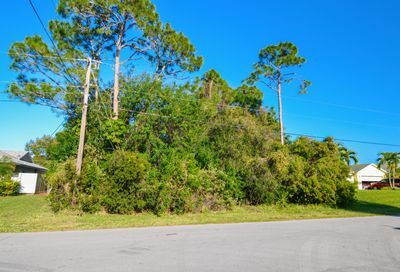 New construction also allows control over which lot and where your new home will be built. Plus, you may be afforded the opportunity for customizing the features and layout to meet your specific needs. New home builders on the Treasure Coast, often offer incentives to buyers that can include paying some or all closing costs, reduced pricing and mortgage benefits. Pulte, DR-Horton, Adams Homes, Homecrete Homes, GHO Homes, Groza Builders, Toll Brothers, DiVosta, Lennar, Kolter Homes, Maronda Homes, Minto Communities, AV Homes, Ryan Homes, Synergy Homes, Associated Homes. All of the content on our website is verified and confirmed by our state-licensed Real Estate agents. Geri Gellert is an active Realtor with NextHome Treasure Coast. 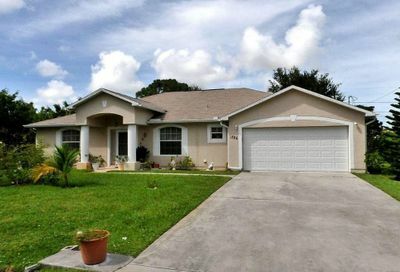 The properties listed on Treasure Coast Sales come directly from the Multiple Listing Service (MLS).